The Ridge At Swan Lake in Dundee, FL by LGI Homes | CHRISTOPHER DIAZ, P.A. If you are looking to upgrade your lifestyle with a new, energy-efficient home in a premier location, you owe it to yourself to visit LGI Homes at The Ridge at Swan Lake! 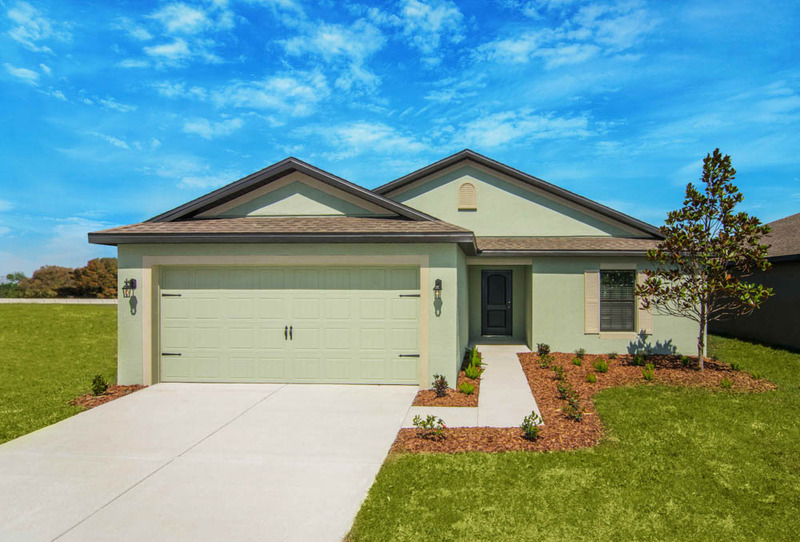 Located just south of downtown Orlando, The Ridge at Swan Lake showcases high-quality homes at affordable prices in an ideal setting that provides convenient access to the area's best local shopping, dining, recreation and schools. With Lake Marie Park located adjacent to the community, The Ridge at Swan Lake provides plenty of opportunity for outdoor recreation for all ages and interests. This family-friendly park features a playground, picnic pavilions with tables, a boat ramp and a walking and biking trail all located right outside of the community. LGI Homes offers a variety of desirable floor plans to choose at The Ridge at Swan Lake, ranging from three-bedroom homes to spacious five-bedroom homes. Every home at The Ridge at Swan Lake comes standard with over $10,000 worth of included upgrades, including a full suite of kitchen appliances, front yard landscaping, beautiful flooring and stunning wood cabinets.